This post brought to you by Dollar General. The content and opinions expressed below are that of Mom Fabulous. Our neighborhood pool has already opened and my youngest son has been swimming several times. It’s one of his favorite summer activities and I am so thankful we have a pool right down the street for him to enjoy. Since we sometimes spend several hours there, as well as other pools in our city, it’s important for me to pack plenty of supplies. 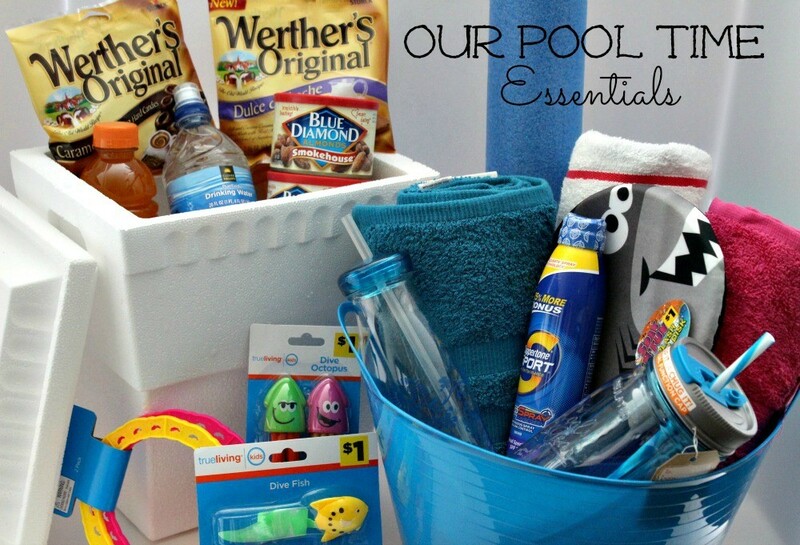 From sunblock and towels, to snacks and pool toys – these are a few pool time essentials I like to bring with us. Call it our summer survival kit if you will, because pool time definitely helps us endure the heat and cures summer boredom. 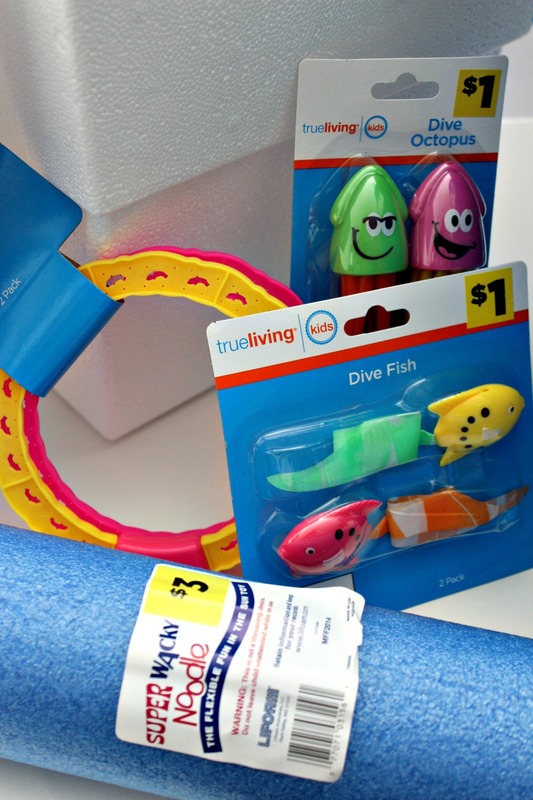 If I’m not careful, summer snacks, pool toys, beach towels and sunblock can end up costing me a fortune over the summer. I’ve also arrived at the pool before, only to realize we’re out of sunblock. Coaxing a child who is ready to swim back in the car to go purchase sunblock is no fun at all. I try to stock up and have as much sunblock on hand as possible. Add to that a book and sunglasses for me and we are good to go! When my kids were younger, having tricks up my sleeve and supplies on hand for summer was an absolute necessity. When it came time to go to the grocery store or run errands around town, they had to come with me. I always made a point to have portable snacks, toys for them to play with both in the car and in the store, and baby wipes on hand. When I was prepared, our summer days just went smoother. 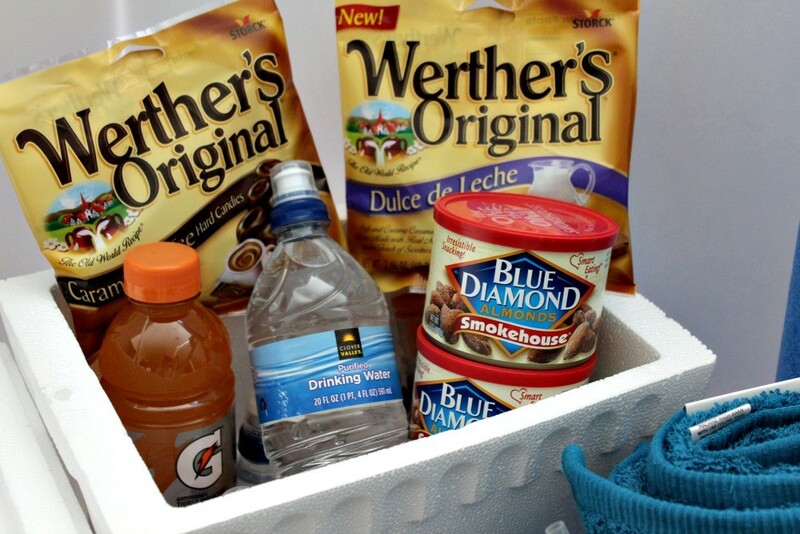 Have you ever put together a survival kit of some sort? Maybe for your car? 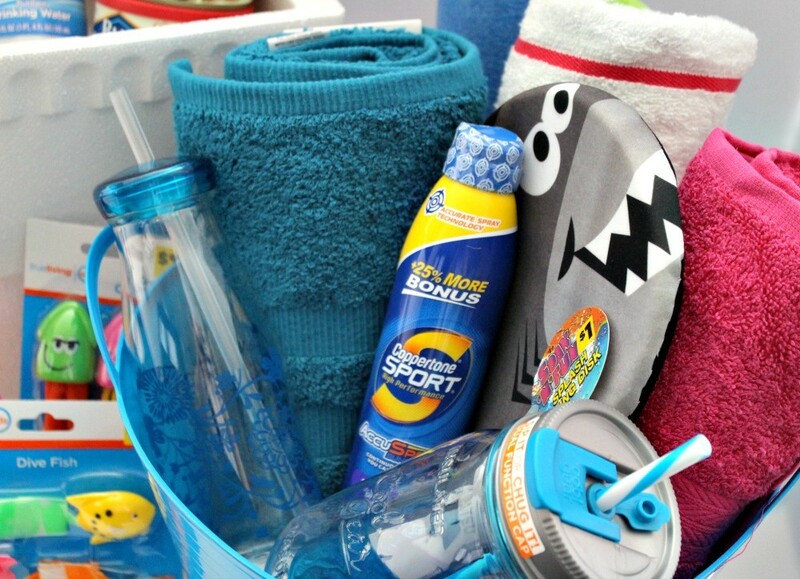 Or how about a summer survival kit that includes fun activities for your kids when they start saying they’re bored or fighting with their siblings? You could have extra books, art supplies and toys on hand for those hard days. 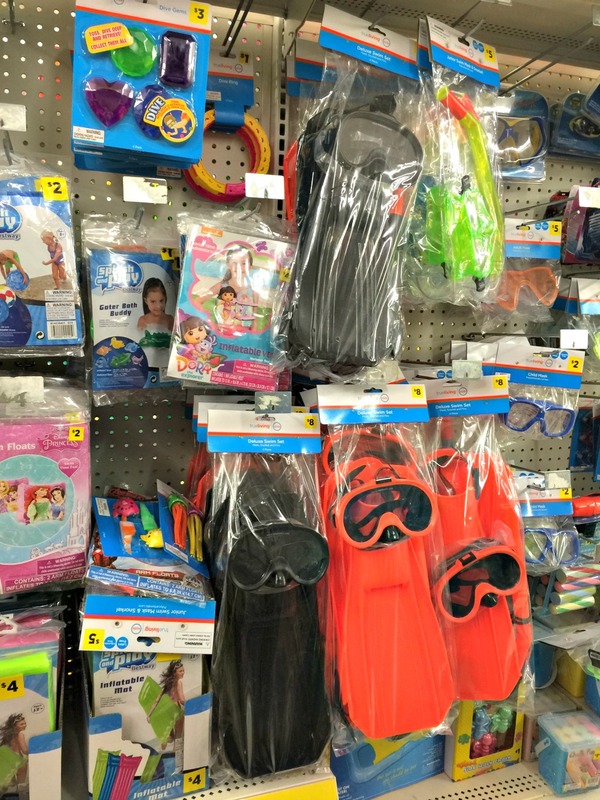 I encourage you to take a trip to Dollar General and see what you can find for your own summer survival kit. Be sure to keep an eye out for DG brands and +ADD DG Digital Coupons. After I checked out, I was excited to see a $5 off $25 coupon on my receipt.Save on summer essentials with Dollar General! Are you looking forward to summer? I always have mixed feelings around this time of the year. We are just four short weeks away from the last day of the school year. I long for the lazy days of summer all through the year as we get busier and busier, but then once summer hits, I long for structure. I am trying to do better at enjoying the season of life and the moment we are in. Summer for me means doing a little better at planning outings, but also leaving space for spontaneity and relaxation. My goal for the next four weeks is to do some planning. What about you? 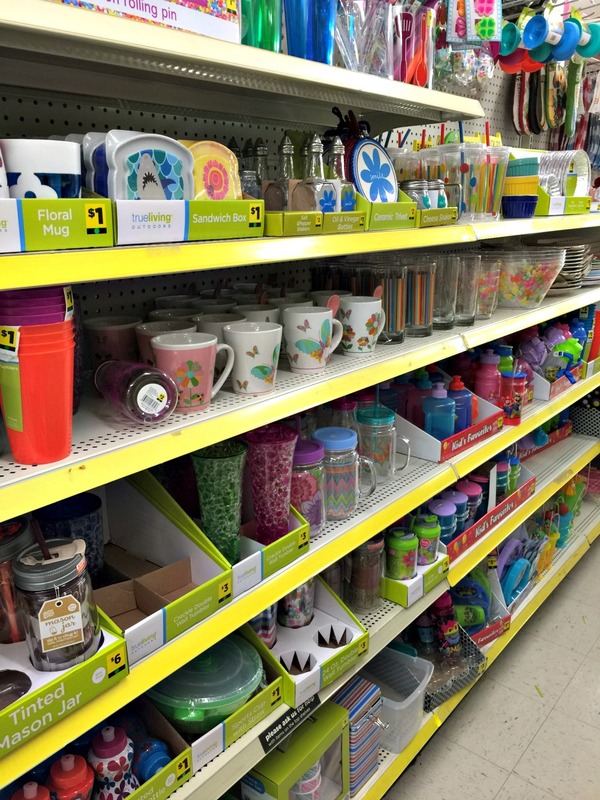 To keep up with Dollar General happenings, be sure to like them on Facebook and follow them on Instagram and Pinterest.